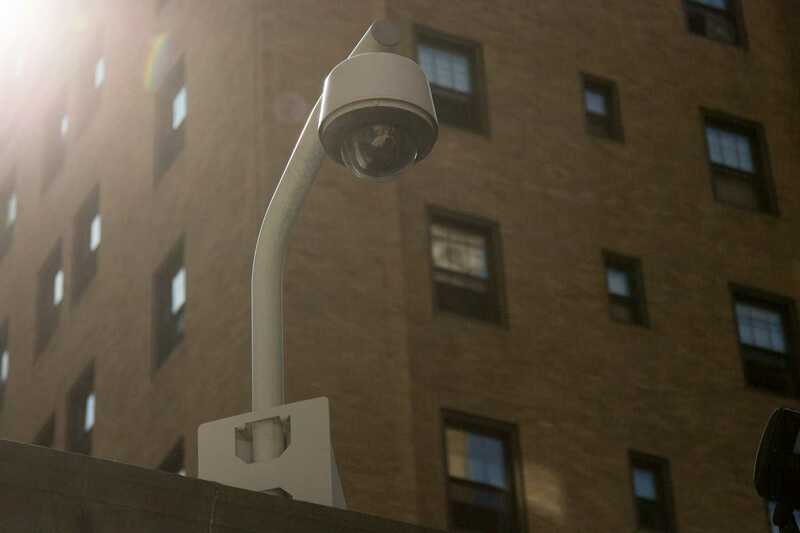 The Allegheny County District Attorney’s office announced this week the completion of a new, expansive surveillance project in and around Central Oakland, which includes the installation of 60 surveillance cameras on campus — a project that cost $95,000. It was inspired by the death of Pitt student Alina Sheykhet, whose then-boyfriend Matthew Darby is currently on trial for her murder. Increased surveillance may seem like a step in the right direction — it could bolster security in Oakland where thousands of Pitt students reside and attend class. But Oakland isn’t in dire need of more security — and installing cameras will hardly combat domestic violence, which is one of the primary reasons they were implemented in the first place. To the extent these cameras can actually reduce crime, they won’t reduce domestic violence at all — which is notoriously difficult to catch because it happens behind closed doors. If Pitt and the DA really want to prevent incidents like Sheykhet’s death from happening again, there are several organizations in Pittsburgh — like the Women’s Center and Shelter — that could have used that investment to support women in crises. In the aftermath of her death, Pitt’s Student Government Board passed a resolution that urged the passage of Pennsylvania Senate Bill No. 196, which would allow judges to require subjects of PFAs to wear GPS trackers. Right now, according to the Pennsylvania Legislature website, the bill has sat in the House since December 2017. But instead of protecting women and bringing criminals to justice, these cameras could just infringe on the privacy rights of ordinary citizens. “It feels these institutions are using these cameras to watch the community under the guise of safety,” Anais Peterson, a student activist at Pitt who briefly wrote for The Pitt News, said about the cameras. Even if Pittsburgh’s authorities don’t have ill intent behind installing these cameras, granting the government this much access to our daily lives should make Pittsburgh residents nervous — especially when the cameras’ license plate-reading technology and high-definition footage makes it easy to profile anyone who traverses Oakland on a regular basis. Ultimately, this project fails accomplish what it intends to — it doesn’t protect women from domestic violence, nor is it revolutionary in bolstering security around Pittsburgh. At best, this project was a short-sighted investment — and at worst, a serious threat to citizens’ privacy.